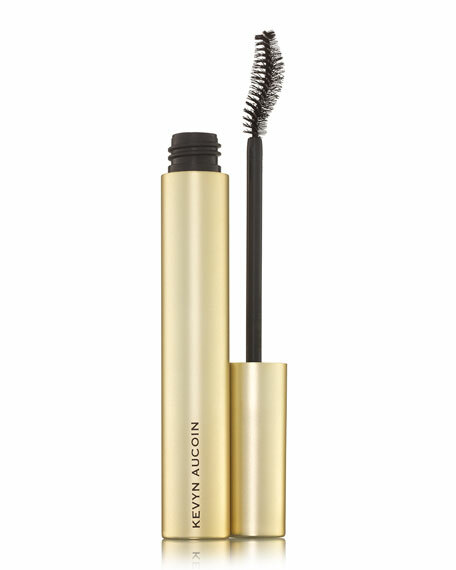 A waterproof eyeliner that delivers elegant precision, letting you achieve the ultimate eye lift as you line and define with inky luxury. 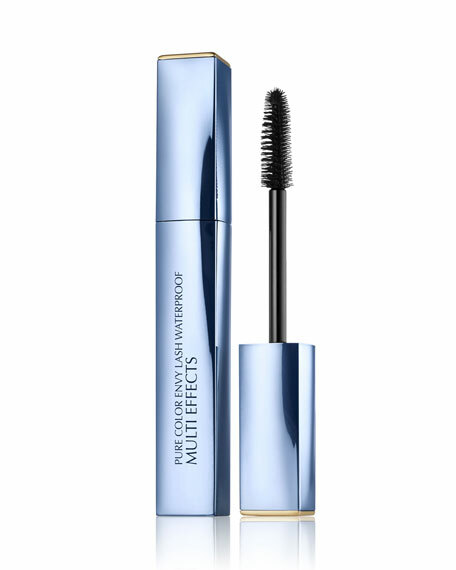 Starting at the inner corner of the eye, glide the tip of the liner across the lash line. Gradually widen the line as you reach the outer corner, ending in a subtle V-shape. 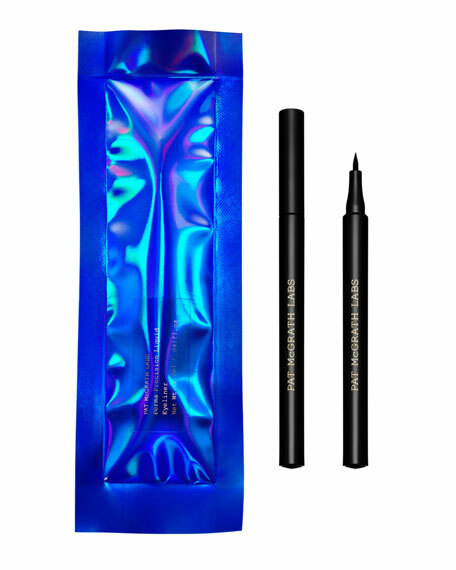 Glide the tip of the liner just above the waterline, depositing the ink precisely at the base of the lash line. 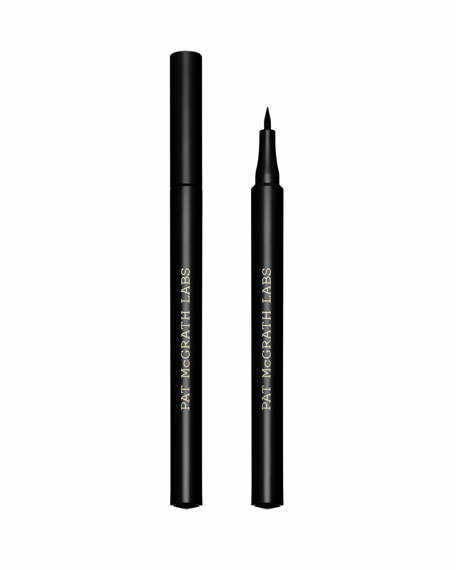 Glide the tip of the liner across the lid, creating a seamless line. 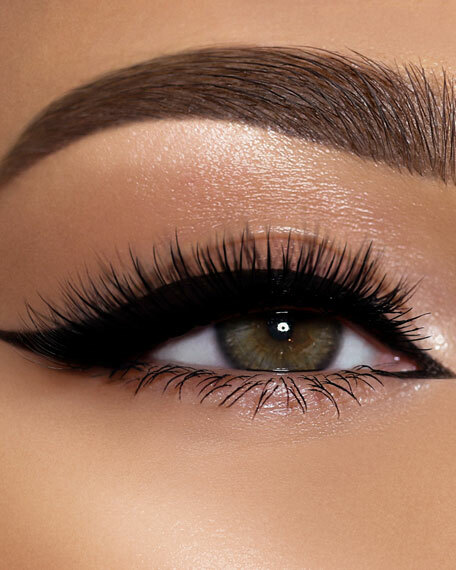 Begin your wing close to the lower lashes at a diagonal angle, following the upward curve of the upper lash line and extending outward for eye-lifting action. 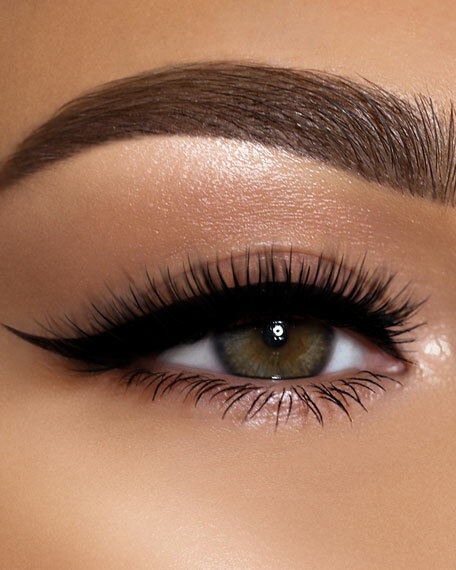 Apply a thin stroke of liner across the center of the upper lash line, followed by an equally precise line along the bottom lashes. Intentionally leave the lines unconnected for an eye-opening effect.